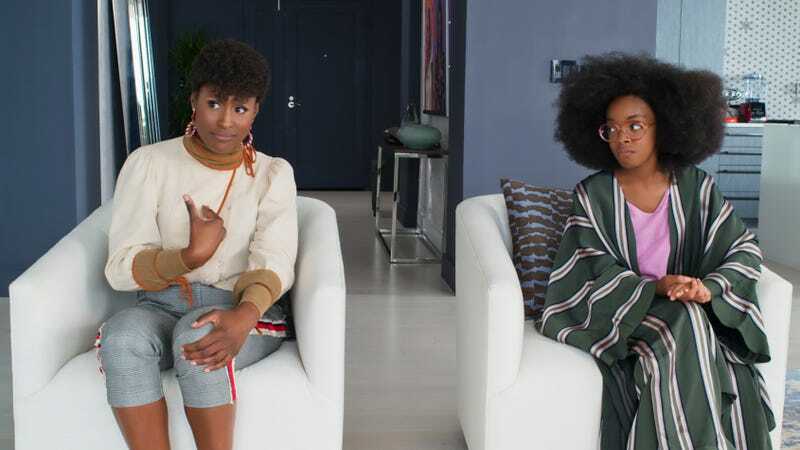 What do you get when you take the movie Big, throw it in a blender with Issa Rae, Regina Hall, and one of the kids from Black-ish, flip the gender-swap switch, and press “puree?” You get Little, starring Hall as a demanding tech executive, Rae as her harried assistant, and Marsai Martin as the 13-year-old corporeal form in which Hall finds her adult consciousness oh-so-inconveniently trapped. So like Big, but in reverse. Plus, in a fun little moment of life imitating art, Martin set a new record as the youngest executive producer in Hollywood history after successfully pitching the idea to producer Will Packard. If you’re a fan of Hall, Rae, precocious preteens, or all of the above—and you happen to live in Chicago—then you’re in luck, as we’re sponsoring an advance screening of Little on Tuesday, April 9, at 7:00 PM at the Kerasotes Showplace ICON (that’s 1011 S Delano Ct., off of Roosevelt). To enter to win one of 50 pairs of passes to this screening, just follow this link and enter some basic information; just be sure to arrive early, as advance screenings are intentionally overbooked to ensure capacity. Little opens in theaters on April 11.